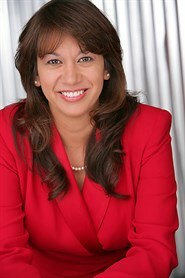 Michelle brings enthusiasm, drive, expertise, and fun to her Real Estate practice. Formerly a Southern California Coldwell Banker Realtor, she relocated to picturesque Gig Harbor after taking a travel sabbatical as a newly empty nester where she adventured and travel blogged throughout parts of the United States and Europe. She is now thrilled to be part of the Coldwell Banker Bain family and happy to assist clients, both local and from afar in achieving their real estate goals. Michelle is well versed in the following areas of real estate: residential, vacant land, vacation rentals and land development.